Some of the best activities for kids to do are crafts. 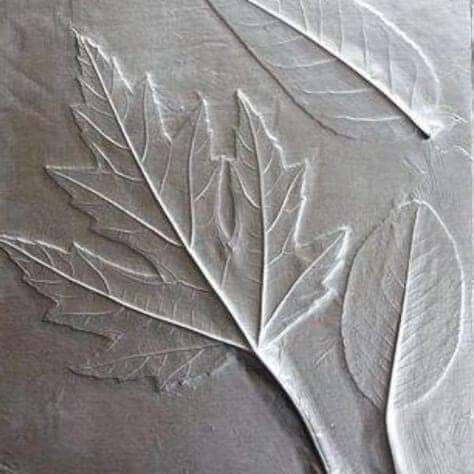 Not only are they entertained while making something, but they get to keep the finished result and show it off to all their friends and family. It helps develop fine motor skills, enhances their imagination, and, of course, lets them have some fun. 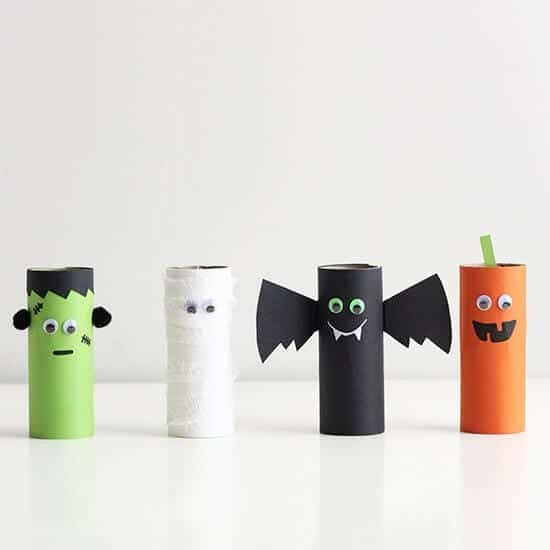 With Halloween fast approaching, there are lots of spooktacular crafts for your kiddos to make. 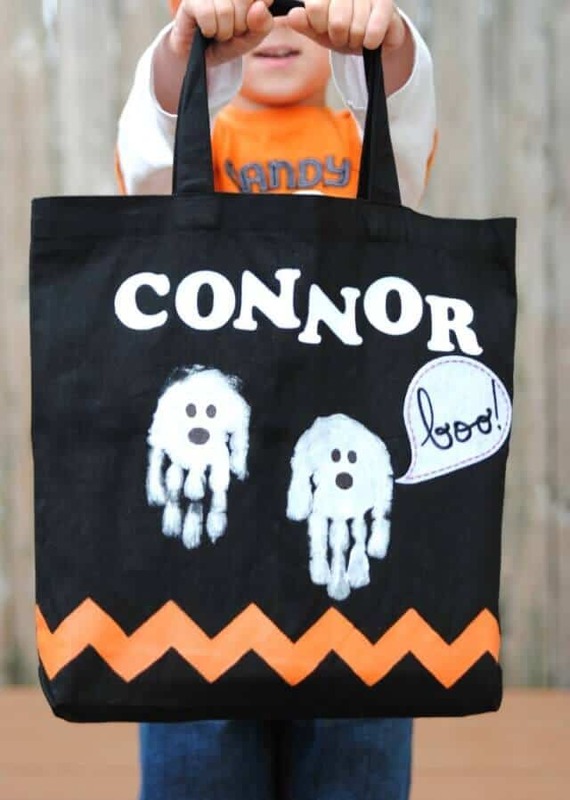 They’ll love making all the monsters, ghosts, witches, pumpkins, skeletons and so much more! 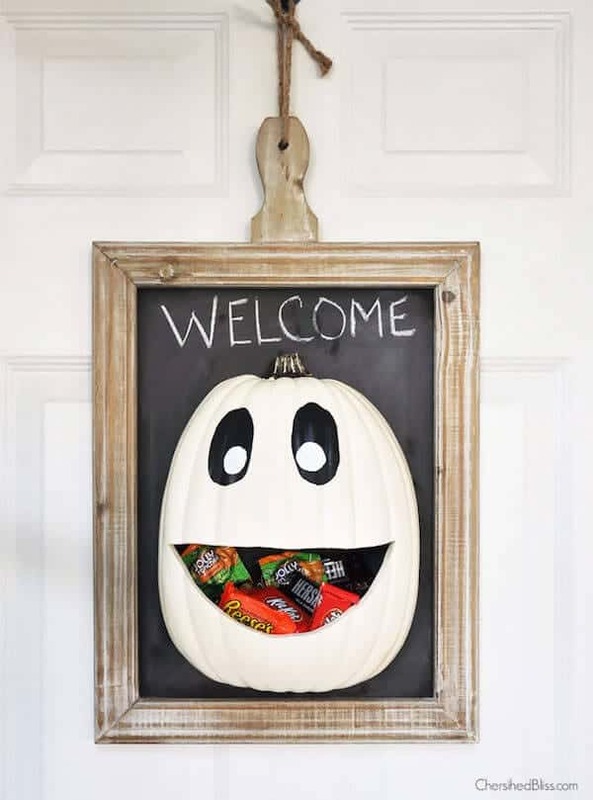 Here are 12 great Halloween crafts for your kids to make this year. 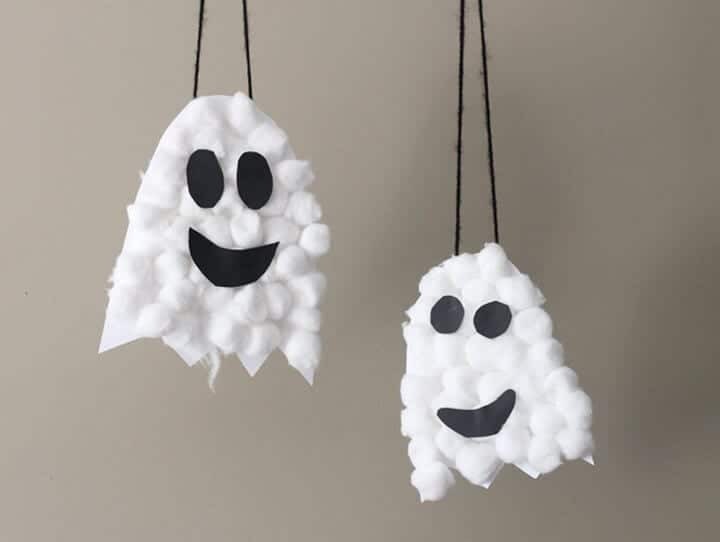 These ghosts are not only really easy for a child to make, but they look really cool, too, because they’re three dimensional. 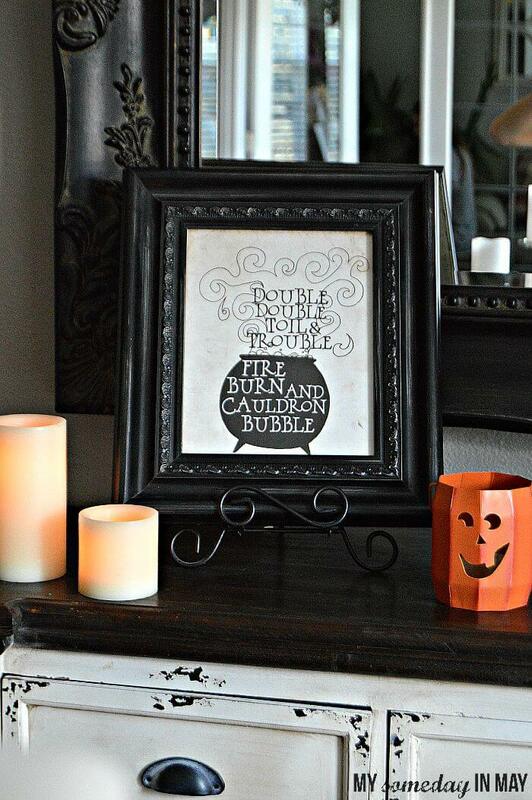 They would also be inexpensive to make since cotton balls are cheap and come in such large quantities. 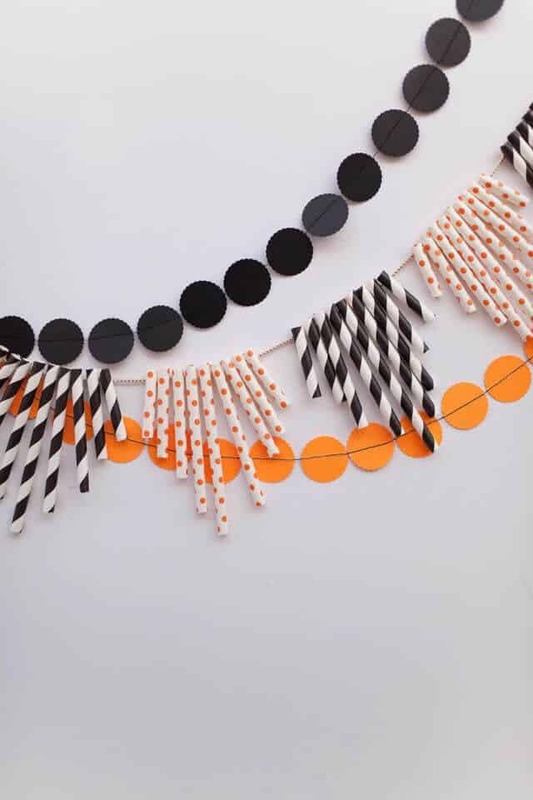 Once they’re done gluing on all the cotton balls, you could hang these on walls, from the ceiling, or put them on the refrigerator so your child can show them off. 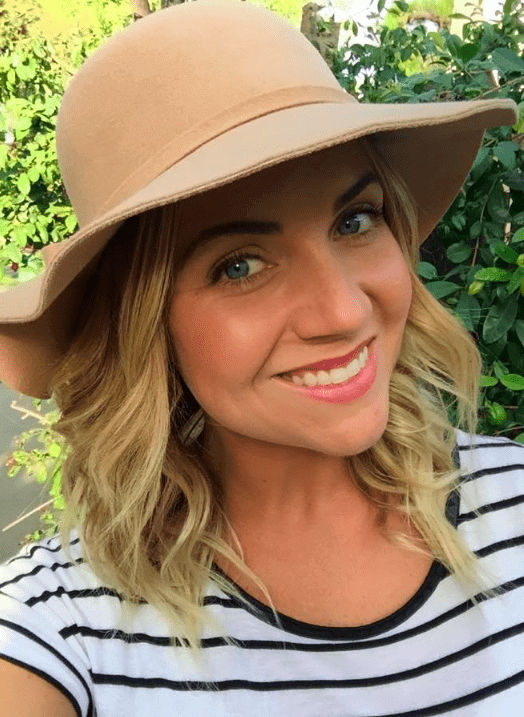 (Head over to Thriving Home for other fun kid crafts, family friendly recipes, parenting tips, and more). There’s something about counting down to a special day or even that kids love. 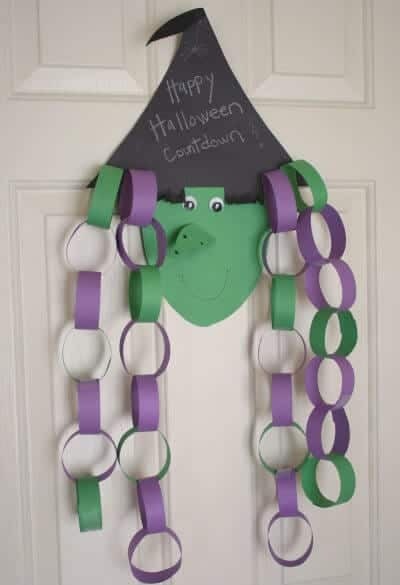 Your kids would love having this paper chain countdown to Halloween. This is so clever. I’ve always seen them for Christmas, but never for Halloween. This witch themed one is adorable and so perfect for the holiday. They’ll be so excited to make this so that every day they can cut off one link and get closer and closer to the big day. 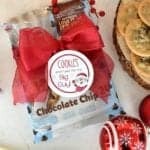 (Check out BabyCenter Blog for pregnancy advice, parenting tips, kid activities and so much more). 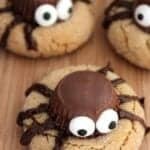 If you need an incredibly easy craft for a younger child, these handprint spiders are perfect. 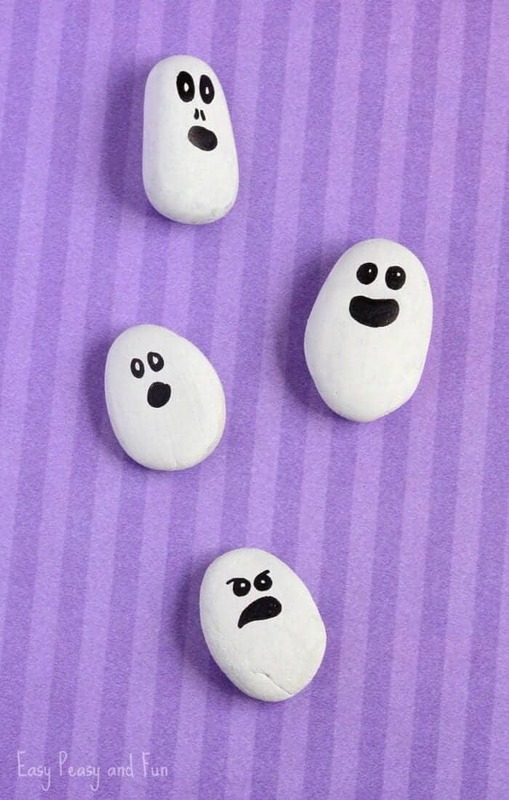 All you have to do is trace your child’s hand, cut them out, then glue them onto a black circle. 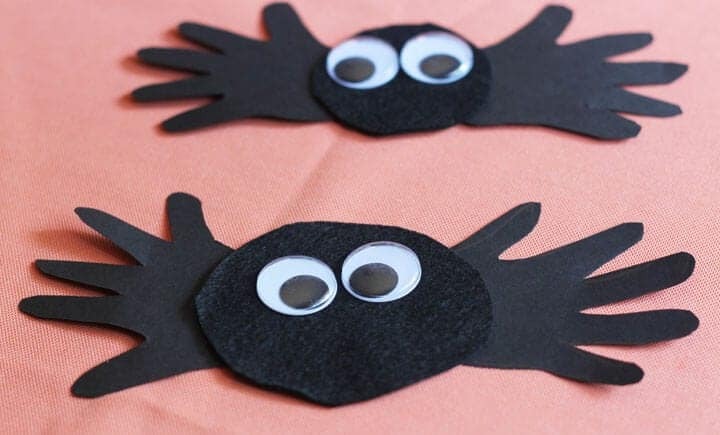 Of course you can have your child help you with the cutting and gluing, and they’ll probably love putting the finishing touch of the spider’s eyes on. It doesn’t get much easier that this when it comes to crafts.